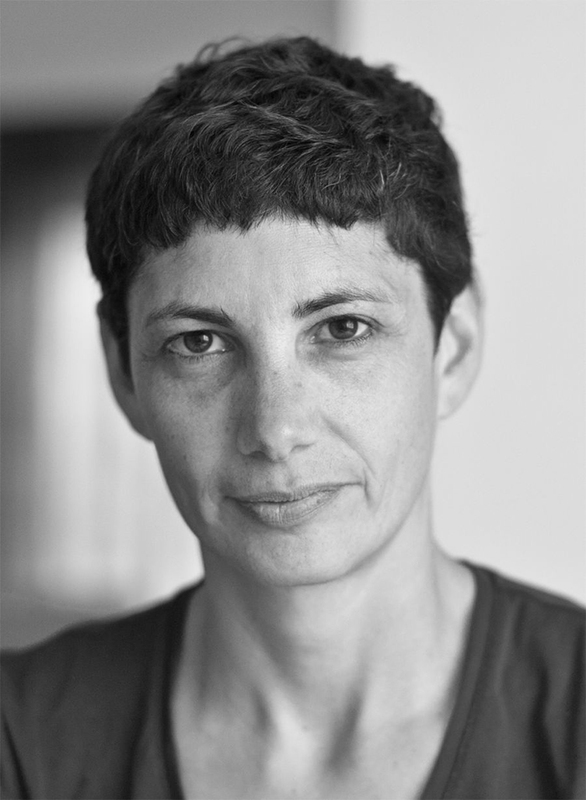 In her Israeli projects, Bartana dealt with the impact of war, military rituals, and a sense of threat on every-day life. Between 2006 and 2011, she was working in Poland, creating the trilogy ‘And Europe Will Be Stunned’, a project on the history of Polish-Jewish relations and its influence on the contemporary Polish identity. The trilogy represented Poland in the 54th International Art Exhibition in Venice (2011). In recent years, Bartana has been experimenting and expanding her work within the cinematic world, presenting projects such as ‘Inferno’ (2013), a “pre-enactment” of the destruction of the Third Temple, ‘True Finn’ (2014), that came into being within the framework of the IHME Festival in Finland, and ‘Pardes’ (2015) which was shot during a spiritual journey in the Amazon rainforest in Brazil. Her latest work, ‘Tashlikh’ (cast-off), is a visual performance that gathers personal objects linked to horrors of the past and the present. 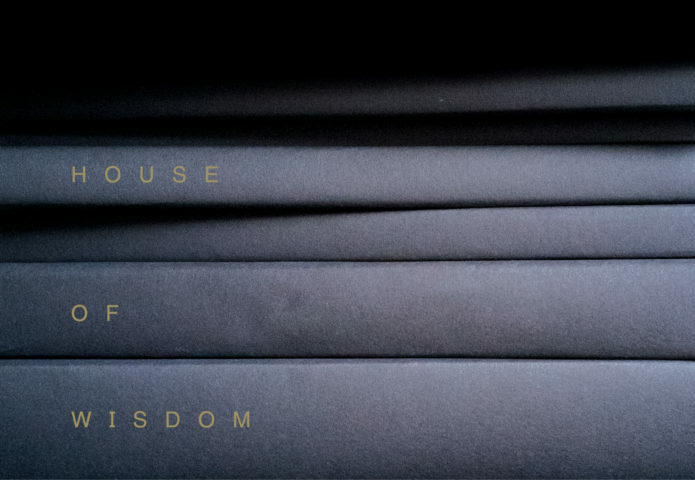 Bartana’s work was part of the exhibition House of Wisdom at Framer Framed from 24 November 2017 till 7 January 2018.